It’s Friday the 13th — what better way to spend it then attending AgilePalooza? I added to my reading list today. Michael Tardiff of SolutionsIQ gave me his business card with Pair Programming Illuminated by Laurie Williams and Robert Kessler written on the back. Oh, and a comment like, “Very illuminating.” One more book for my to-read list. 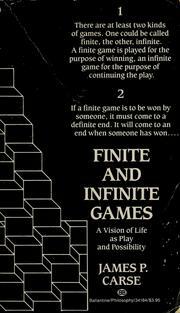 Alex Sloley tweeted Finite and Infinite Games: A Vision of Life as Play and Possibility by James P. Carse. 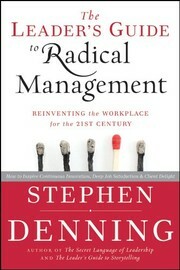 Dr. Ahmed Sidky recommended The Leader’s Guide to Radical Management: Reinventing the Workplace for the 21st Century by Stephen Denning at AgilePalooza. 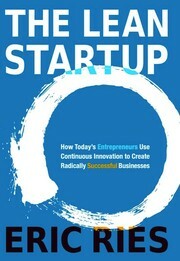 I learned about The Lean Startup: How Today’s Entrepreneurs Use Continuous Innovation to Create Radically Successful Businesses by Eric Ries at Intel’s 2012 Agile Conference. It was recommended again in an open space session at AgilePalooza. I added these books to my interesting books page. 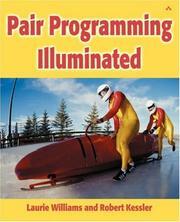 Do you have a favorite Agile book to recommend to me?